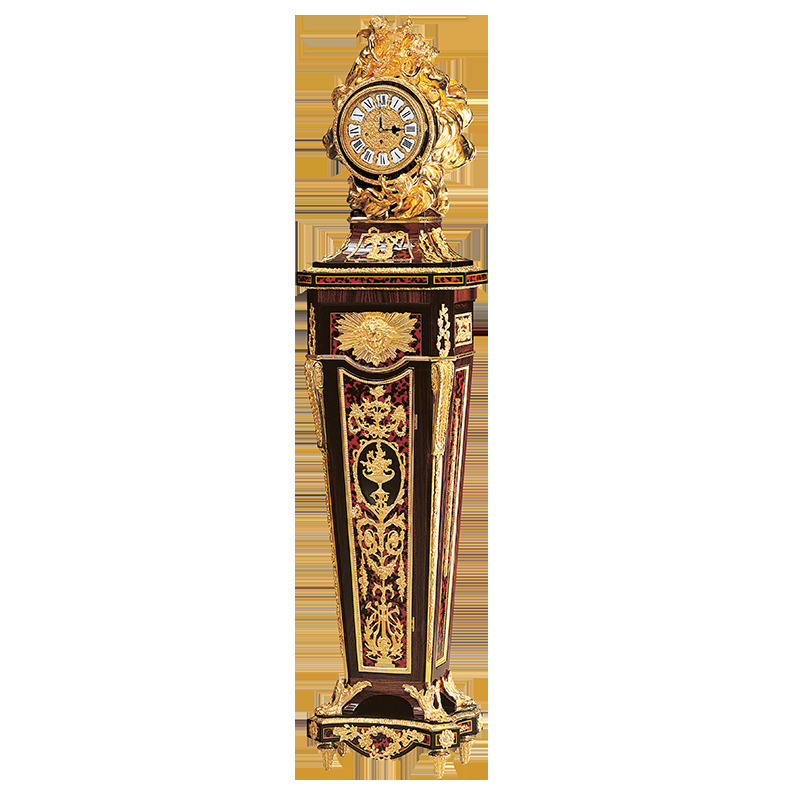 Luxury Grandfather Clocks: Italians do it better! Verona Chamber of Commerce awarded Antonio Altobel’s company for its passion and tradition. Discover more! 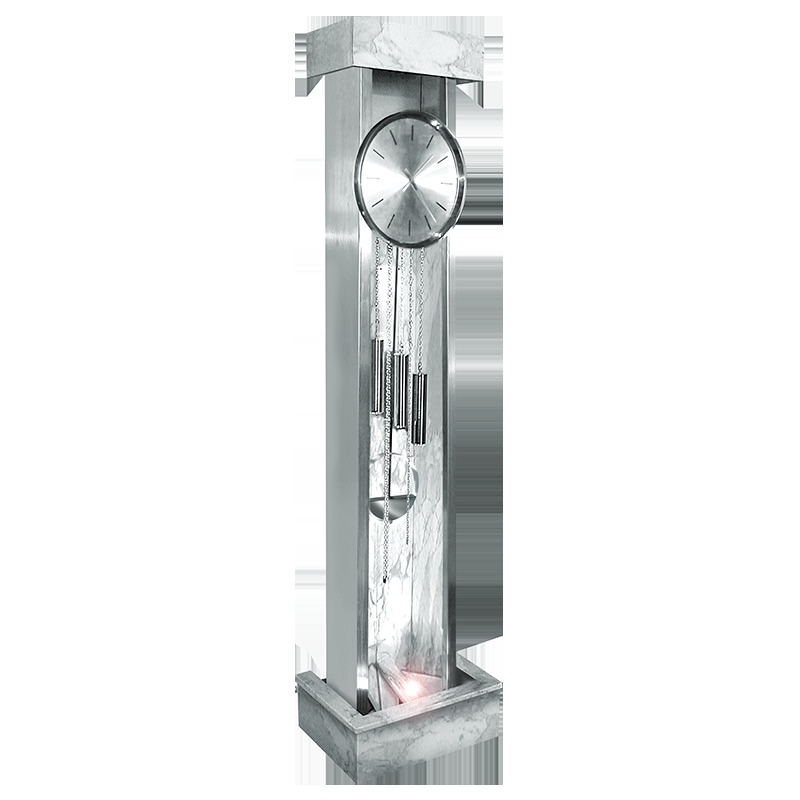 Which is one of the secrets of our Luxury Grandfather Clocks? The wood lacquering, the most delicate phase of the creation our works of art! Let's see why Italians are always the Number One in the field of arts!